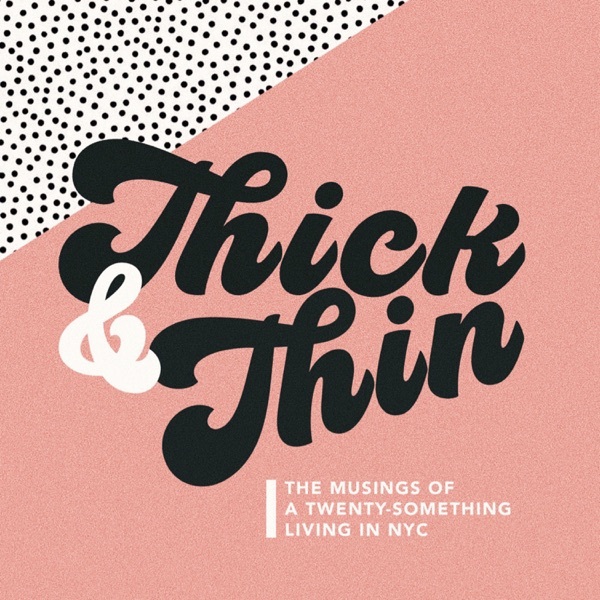 Thick & Thin | Listen Free on Castbox. Is college ACTUALLY the best four years? When being tired isn't "cool"
On this episode of Thick & Thin, I discuss the constant 'comparison game' that we play and how we can fight through the fantasy, societal pressures, etc. and find our purpose. 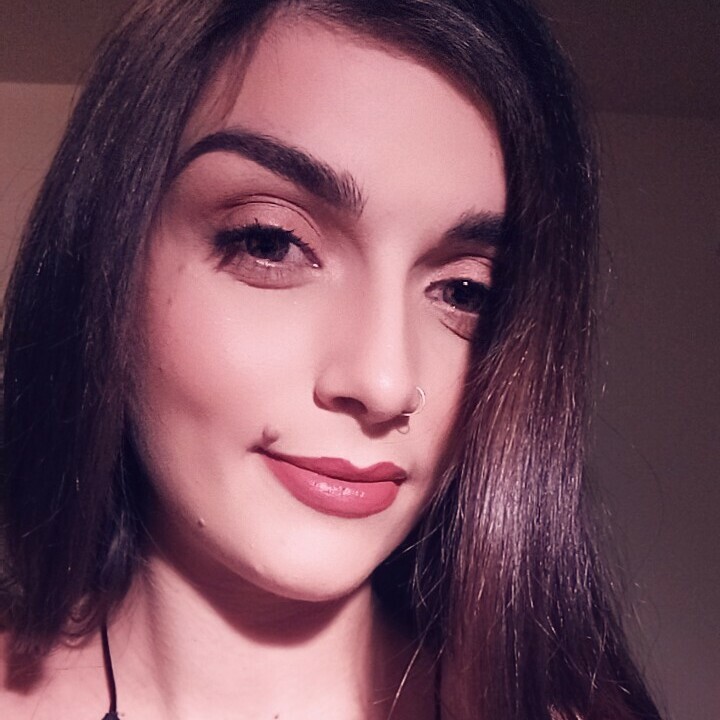 / Follow me on Instagram: @KatyBellotte - DM me your Q's! On this episode of Thick & Thin I discuss my fears along with the Enneagram test, human resilience and the reason why people fear loneliness. Finally, been waiting for this one to came out!